The historic ski area will be closed if a sale does not go through. 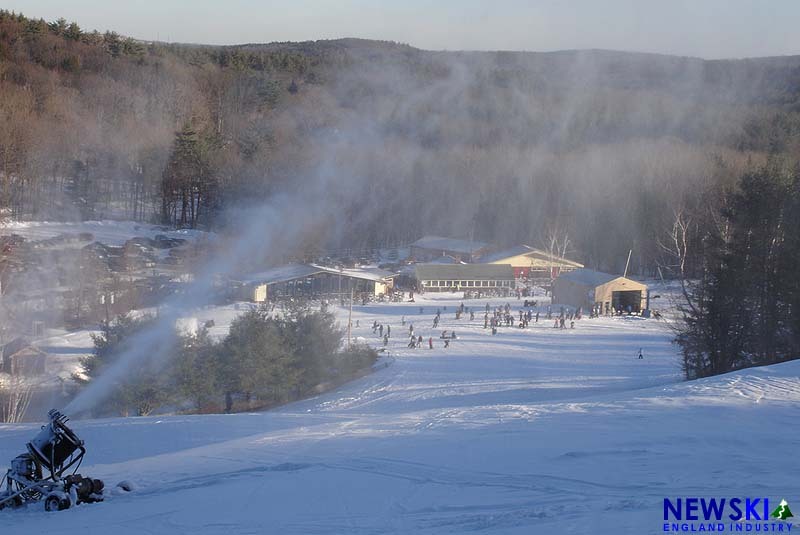 The Springfield Ski Club, owner of Blandford ski area, has announced that it "does not have the money to continue operations" and is attempting to sell the historic ski area. According to an e-mail to club membership, Springfield Ski Club President Mike Gagnon stated, "We want to be clear with our members and restate again that Blandford Ski Area is financially insolvent." Gagnon also announced that, "it is our duty to inform you at this time we have a party interested in purchasing the ski area." Further information about the potential buyer is being withheld due to a confidentiality agreement, but membership will soon be provided with furhter information. If a purchase and sale agreement is not reached, Gagnon announced, "we will need to refund any pre-season pass sales made and close our beloved mountain." 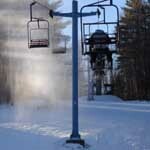 The chairlifts range from 39 to 48 years old and were installed at a time in which the club had roughly 5,000 members. Membership fell to 1,426 in 2014-15. According to a Board e-mail, this year's early season pass sales are "well below" normal, worsening the financial situation.